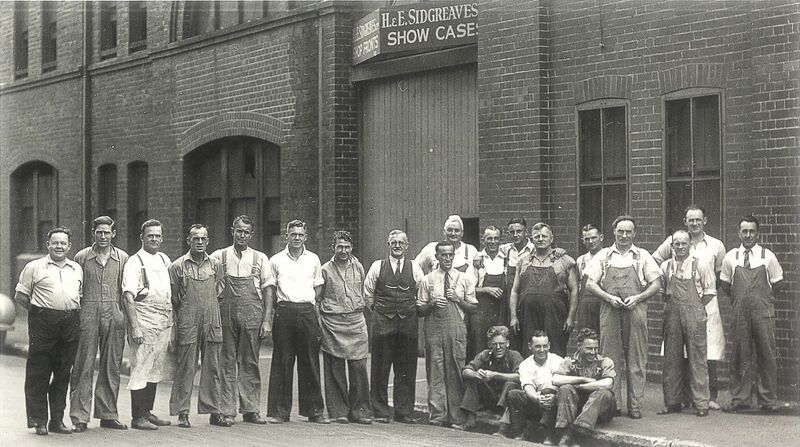 Sidgreaves began operation in 1917 with manufacturing of fixtures and fittings being the core of our business. As the Company and industry developed with interior design, project management and on-site construction services becoming prominent elements of a “turn-key” operation, we were proud to also maintain our heritage in the production of high quality retail furniture. In 2003 this process was developed further with the establishment of our manufacturing facility in mainland China, where the focus on the fabrication of product of the highest quality was maintained as it had been for almost 90 years in Australia. This development not only serves our Australian customers well with the supply of timely, cost effective, quality shopfittings but it allows Sidgreaves to offer its tradition of excellence to a wider audience in Asia and the rest of the world.